When relocating nationally, move from one place to another with peace of mind and confidence. Moving is very stressful. For this reason, choose an integral service and let us take care of this complex task. moving process so you can relax. 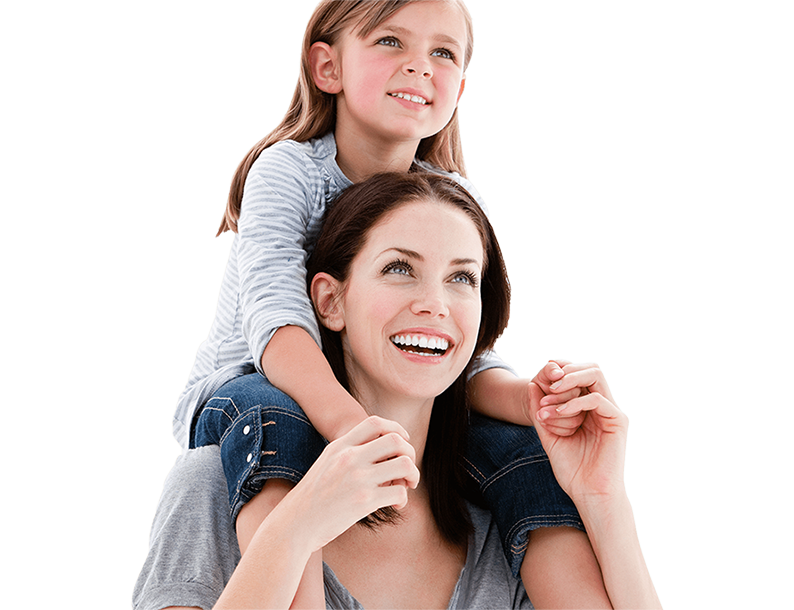 We offer you the option to take partial or total damages insurance coverage. and getting located in the final place of residence. We are responsible of packing fragile, delicate and special items. Proper materials are used to protect the integrity of your objects. Goods are transported in our trucks, using numbered security labels. We have an insurance that adapts to your needs. 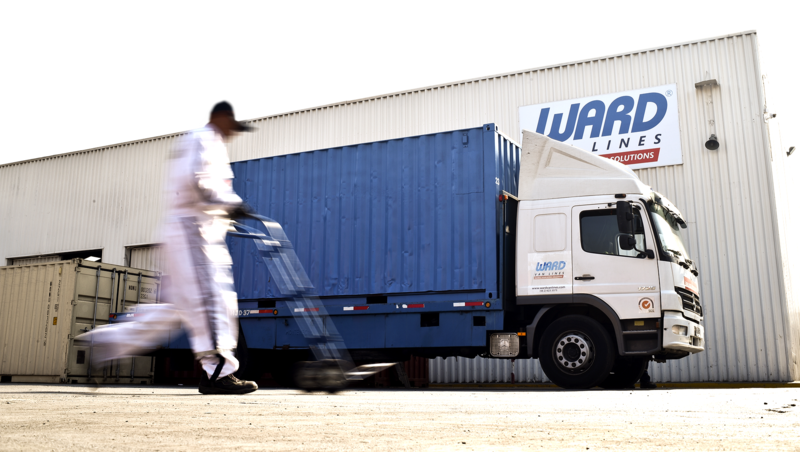 whole household and personal belongings from door to door, to and from anywhere in Chile. a) We insure your belongings from partial or total risks related to moving, such as: fire, collision, or overturning along the way. b) We cover damages or losses caused by external fortuitous causes which are the responsibility of third parties. c) We are also responsible for any damages or losses occurring inside the house as long as Ward Van Lines responsibility is proven.